Warehouse inventory management was poorly done as they have more than 30,000 SKUs for Finished Goods (FG) in inventory. Not capable to manage the inventory storage racking for more than 8,000 pallets at two FG warehouses. There’s no system to help the warehouse operators in inventory tracking so time was wasted only in searching and picking for the right inventory and caused the shipment delayed. No proper guideline to perform cycle count resulting inaccurate inventory data. Inaccurate inventory data caused the production department over produced hence low inventory turn and high space consumption. This inventory management system is easy to use and effective for warehouse management. 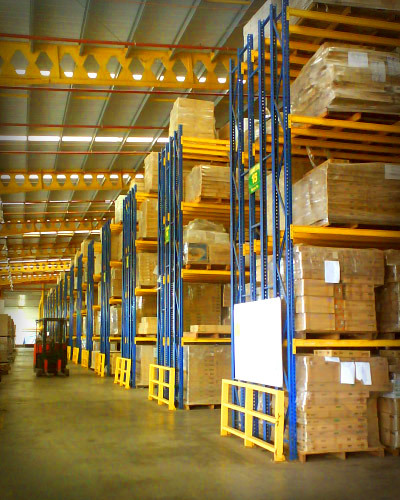 Inventory accuracy has been improved drastically and inventory holding reduced by RM2 Million. Overall it helps us to increase our productivity by 20%.